MAKE YOUR NEXT VOLUNTEER TRIP COUNT BY JOINING ONE OF OUR PROGRAMS AND BECOME PART OF A WORTHWHILE CAUSE IN COSTA RICA TODAY! Situated within Central American territory, Costa Rica boasts an abundance of pristine coastlines along both the Caribbean and Pacific Ocean. 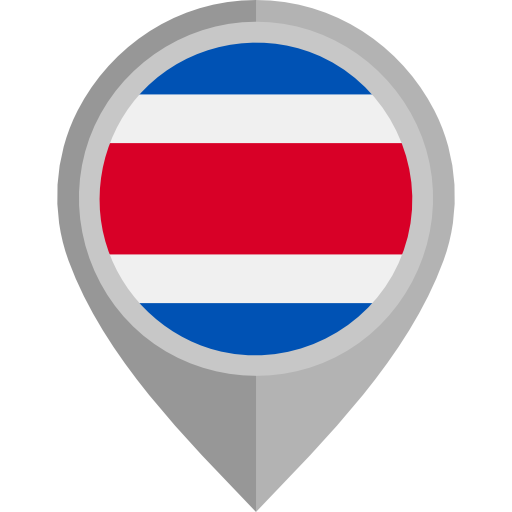 Costa Rica is best known for its beaches, volcanoes, rain forests, and immense biodiversity. Roughly a quarter of this country is made up of protected jungle, rich with wildlife including howler and spider monkeys, keel-billed toucans and a variety of other exotic birds. If that isn't enough to attract you to this incredible country, there are endless amounts of rain forest hikes and brisk high-altitude trails, rushing white-water rapids and world-class surfing. Its safe to say that Costa Rica is full of outdoor adventures just waiting to be had. National parks allow visitors to glimpse the seething life of the tropical rain forest, simmering volcanoes and cloud forests which offer otherworldly vistas. Along the coast, there are endless areas that offer reliable surf for beginners all the way up to experts. Blue Morpho butterflies flit amid orchid-festooned trees, while colorful tropical fish, sharks, rays, dolphins and whales thrive offshore. Like several other countries in our world, decades of deforestation has left a dramatic path of destruction across parts of Costa Rica and is one of the main problems facing this country. One of the biggest challenges that result of high rates of deforestation is Marine and Wildlife Conservation. Its difficult to create programs that protect both land and ocean mammals and to pressure on the government to have them switch focus to assist with funding for Conservation efforts. One population of species that have declined rapidly is our oceans precious Sea Turtles. Prior to the initiation of this particular program in 2001, it was estimated that 98% of Green Turtles were being killed for their meat and almost every single nest of all three different species of turtles were poached on the beaches in this country. If you have a strong desire and are passionate about getting involved in Marine Conservation efforts, then this is the perfect placement for you. On this program, you will become part of a team that's making leaps and bounds for the sea turtles that arrive on the beaches in this country. 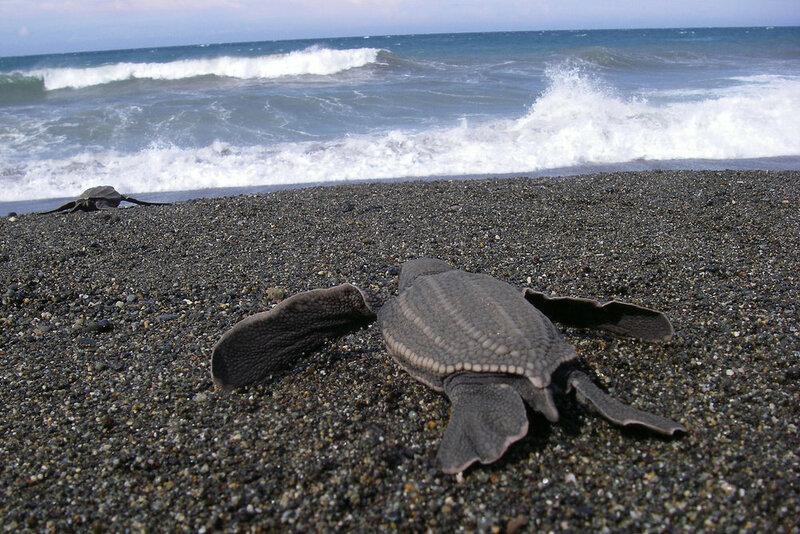 Every year, Leather back, Green and Hawks bill turtles come to the beaches of Costa Rica, to lay their eggs from March to October. 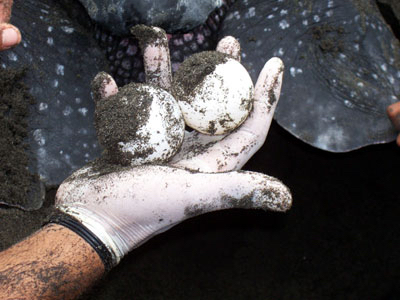 During this period of time, poachers often try to steal the turtles and their eggs to sell on the black market for profit. As illegal as this practice is in in Costa Rica, it still exists. 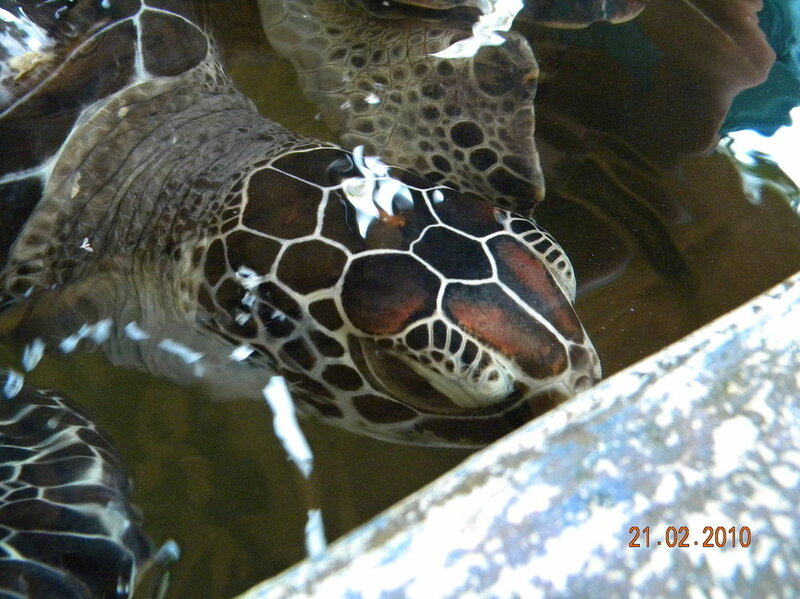 Poaching is a major factor that contributes to the depletion of the endangered sea turtle populations. It is hard to enforce without the help of the local community’s participation and volunteers like you. WEATHER AND CLIMATE: The climate in this country has an average temperature of 21 - 27 °C / 70 - 81 °F. Due to its proximity to the equator, it has no real summer or winter. The Dry Season starts in November / December and usually lasts until the end of April. The vegetation is less lush during this season. The Rainy Season is from May to November. This is the best season to travel to Costa Rica. The season is characterized by almost daily rains, mainly in the middle of the afternoon. During this period, the vegetation is beautiful and lush. The Atlantic side gets more rain than on the Pacific, except in July and August where the opposite is the case (this period is called the "little summer" in the Caribbean). This community development based program was established in 2001 and was designed to protect Sea Turtles and provide them with a safe area to lay their eggs where they would not be harmed or killed by poachers. Another vision of this program was to find ways to initiate sustainable development and provide a viable alternative economy in the surrounding area and for the people in the local community. Since this program has been running, poaching has been drastically reduced to approximately 38%. In addition to saving an estimated 10,000 neonates annually, this program also helps to economically support about one third of the local villages population. This program is a true grassroots project and the dedicated team have been successful not only at redefining the cultural importance of turtle conservation but have also been able to provide education to the importance of marine conservation to those living in the area. These accomplishments would not have been possible without the generous help and support of volunteers. This program values the contribution volunteers make and the organization is extremely grateful for the large-scale impact that can be accomplished by those who want to help make a difference. This program welcomes individuals as well as groups of volunteers from all over the world that have a need, want, and desire to be able to help protect sea turtles, and give back and provide support to a local community. Volunteers are essential to the success of the program. As a volunteer, you will be provided with a wonderful opportunity to help protect these endangered species. 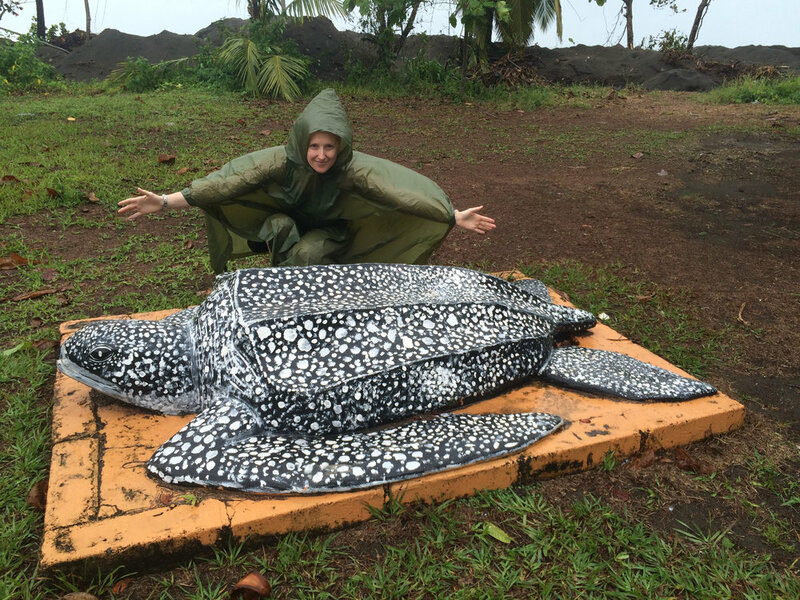 It is an exciting opportunity to help a local village that is rallying around its sea turtle population and to be able to contribute to the growth and success of this grassroots conservation program and share your stories with others. This program is only available during the months of March through to September because it provides you with the best chance to be on the beaches during the busy sea turtle nesting season. As a volunteer, you may get opportunities to observe giant female sea turtles nesting on our beaches as well as witnessing the incredible sight of seeing baby turtles crawling out of their nests in the sand and making their long first journey out into the open ocean. During your time on this program, you will be working alongside our local turtle guides and your input will contribute to the ongoing scientific investigation as the turtles are measured, checked for diseases, and tagged. Daily duties may include guarding turtle nesting sites, identifying turtle tracks, counting the number of eggs, recording tag numbers and assisting with egg relocation, monitoring and guarding the hatchery, cleaning the beaches of debris, releasing and safeguarding the hatch lings on their first journey to the ocean, participating in nest exhumations, searching for nesting females to collect and relocating the eggs to a guarded hatchery if deemed necessary, as well as accompanying local guides on the nightly patrols as the presence of more people on the beach decreases the opportunity for poachers. Additional duties may include making nest baskets, keeping pests (crabs, dogs) out of the hatchery, working in our recycling center, participating in a turtle training program, teaching English, arts and crafts with the village children, or designing community improvement projects based on personal skills and interests. If you are passionate about Marine Conservation and a strong desire to contribute to not just an incredible program designed to increase the Sea Turtle population, this is the perfect program for you. This program is available from the beginning of March until the end of September, this particular program is NOT offered year round. Program fees vary depending on whether you prefer to stay with a host family or find your own accommodation / food. Program Fee – project orientation, program supervision, accommodation (private or dormitory style) and meals during volunteer program period, in-country 24/7 volunteer support and in country administration costs. (Private transport available from San Jose, but not included).